Lihuan is an Associate with WRI’s Sustainable Finance Center, where he mainly works on the Sustainable Investing Initiative and conducts research to advance sustainable investment practices in the private sector. He also contributes to the Center’s work focused on cross-border investments from China. Prior to joining WRI, Lihuan worked as an intern at Worldwatch Institute, where he focused on Chinese climate and energy policies. Previously, he worked on energy industry risk management at a bank in China. 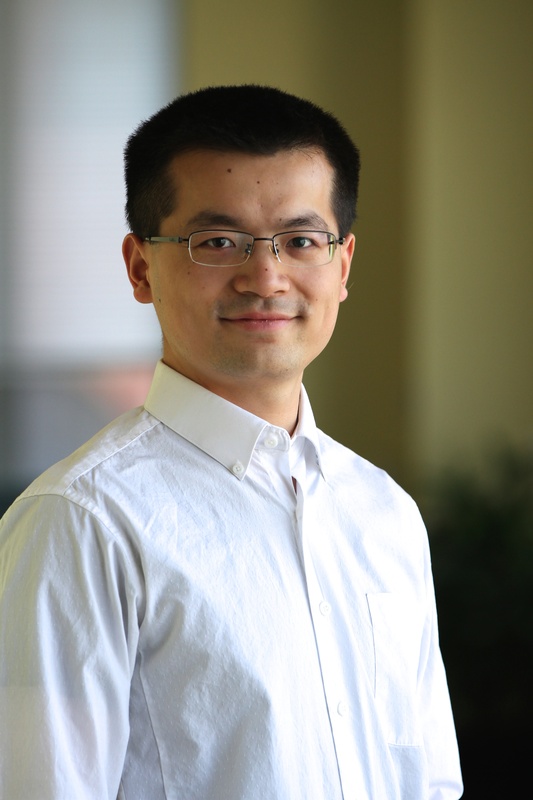 Lihuan holds a Master of Science in Applied Economics from Johns Hopkins University and dual Bachelor degrees in Environmental Sciences and Economics from Peking University. He is a CFA Charterholder and a member of CFA Society Washington, DC. Between 2004 and 2013, China’s overseas investments increased 13.7 times, from $45 billion to $613 billion. This level of investment can provide needed sources of capital for developing countries in Africa, Asia and Latin America. As China plays a greater role in development finance, it can also embrace the opportunity to manage environmental and social risks associated with these investments. While investment from more developed countries has remained about the same in recent years, China’s flows to Africa have increased significantly, fueling excitement about development and concern about the effects on the environment and communities. As China’s impact increases, it can take steps now to make sure it sets a new standard for responsible lending and investment in Africa.